In the start of a new year two things become very precious, one is the snowy white atmosphere and the second is the surrounding greenery that is struggling to bloom in the chilled temperatures. In 2017, silk plants were used in abundance during weddings to design and decorate the special day of many couples. This year the trend continues. In fact, with the amount of use we’ve seen, we can clearly tell you that the love for artificial plants has doubled up! Today, not only at homes and wedding ceremony, but silk flowers, trees and plants are used extensively by businesses to deck up their commercial premises and also in public places such as water parks, shopping centres, theme parks, and many more. The buzz had already begun last year that the use of faux flowers in wedding designs would continue to increase. You cannot even imagine the number of advantages using a silk flower gives you, and it is not all about economic factor, there’s a sustainability aspect too. Keep in mind that a silk flower bouquet will last way beyond your wedding day (special day), and will act as a romantic memento for years to come. There is no doubt that real flowers are incredible and yes, there are still numerous people that firmly believe that you cannot beat a fresh flower bouquet or a plant. However, if you observe the evolution that is undergone in manufacturing and designing artificial plants and flowers, you can very well say that faux flowers on offer these days, have really moved to a new level and the quality and variety is tremendous. The best part that works out well in favor of artificial plants and flowers is the durability factor. 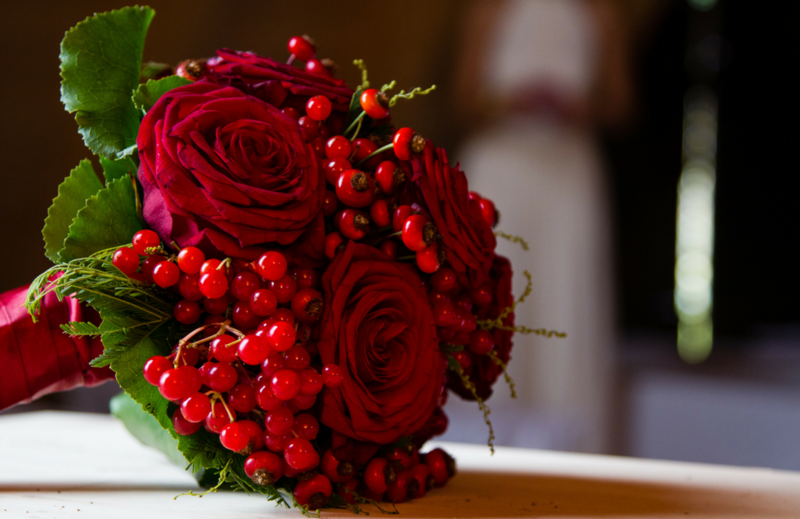 As artificial flowers are a lot more durable than natural flowers, it means one less thing to worry about if you are designing with them on your wedding day. We all know how the weather is, and how unpredictable it can be. However, regardless of any climatic condition silk plants can bear the heat without wilting and likewise won’t freeze in cold conditions and will withstand the wind as well. Another interesting advantage with these silk beauties is the availability of any type of flower all season long. With natural flowers you do not have that option. Events, parties or even family get togethers are now using more and more lavish floral installations, adding a real wow factor to your surroundings. The decor accessory has overtaken lots of other decorative items used at home and office to be replaced with faux flowers. Artificial plants are a hassle-free solution to all of your decorating needs. It is so handy and lightweight that if you have become bored with watching the same flower or plant in your home over and over, you have the liberty and ease of access to change it however you want to. Such quick designing, decorating and cleaning give silk plants an edge over fresh ones. As you can see, there are many advantages to using artificial plants and flowers and their popularity will only continue to grow in the future.